The U.S. dairy industry Wednesday endorsed bipartisan, bicameral legislation to reform a powerful White House trade tool to ensure it is used as intended by Congress to respond to genuine national security threats. Rolling back current retaliatory tariffs and keeping others from forming in the future is the dairy industry's top trade priority. America currently sends 16 percent of its dairy production overseas, and industry officials see a lot of room for expansion in the future. 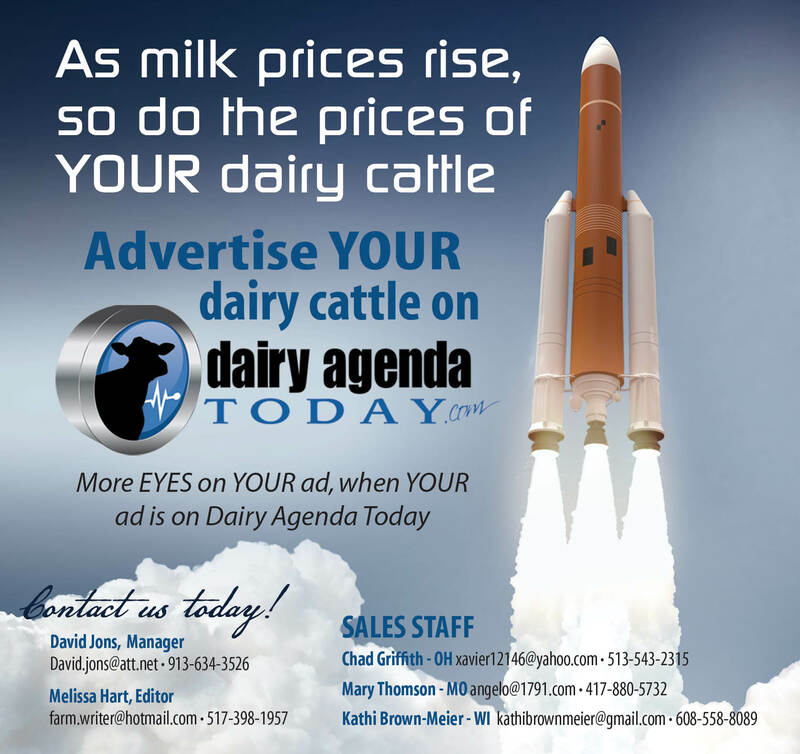 "Dairy prices have steadily fallen since Mexico imposed its tariffs, harming farmers," said Jim Mulhern, president and CEO of the National Milk Producers Federation. "Exports to our most important market are being threatened, hurting dairy businesses and the thousands of Americans they employ."